Some of the more interesting commercial projects we've worked on can be seen in Albuquerque at the Uptown Funk Piano Bar, Marcello's Chophouse, Hotel Albuquerque, Hyatt Tamaya, Sushi King, Sadie's, and many of the local casinos and hospitals. Joe Chavez, owner of CJ's Upholstery, is a craftsman. With over 32 years in the business, Joe knows how to properly care for and restore your favorite furniture pieces. Joe began his career at the age of 20 working with his father, Noah. 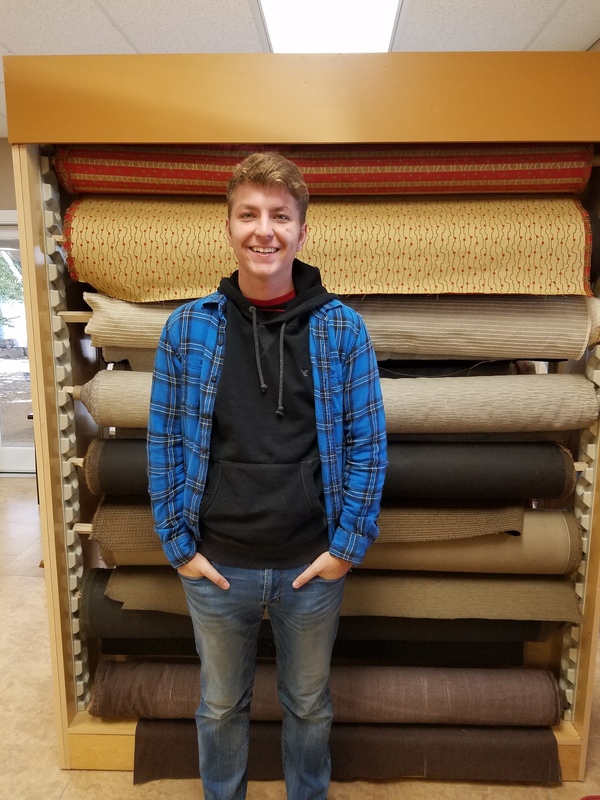 Whether you simply need replacement cushions for your quality patio furniture, or need to completely restore your great-grandmother's Queen Anne sofa, Joe and his crew have the expertise to meet your furniture upholstery and refinishing needs. My job is to keep my customers satisfied. We take care of our customers and offer competitive pricing. Hector, Sr is an upholsterer, who has been with the company for 32 years. "He's one of the finest craftsmen in New Mexico," Joe says. 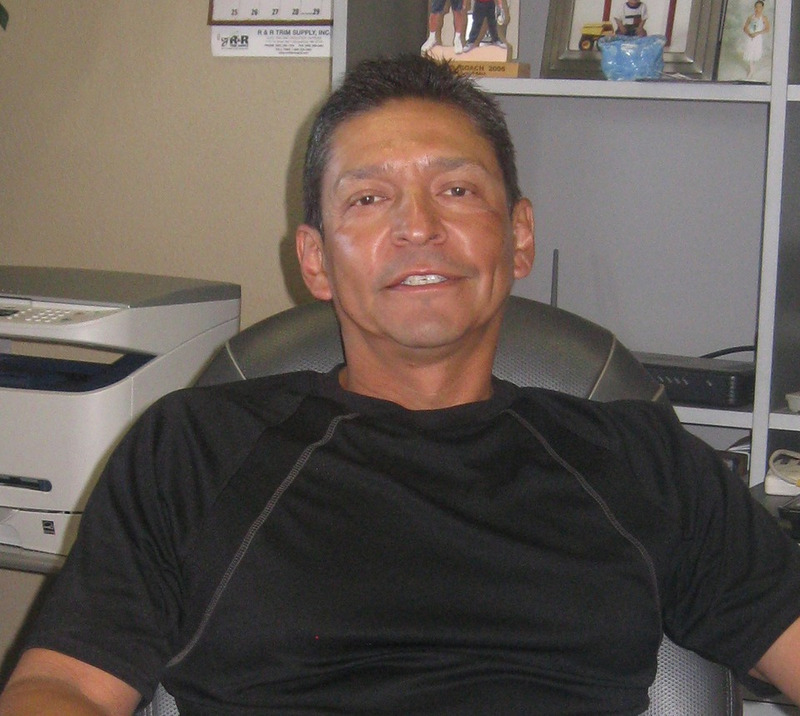 Jose has over 35 years of upholstery experience and has been with CJ's Upholstery for over fifteen years. His expertise and knowledge are extremely valuable to CJ's Upholstery. Erick has been with CJ's Upholstery for two years. He is a young craftsman and an asset to the company. Marcos is the youngest of the crew. Marcos just graduated from Valley High School and decided to start his upholstery career. Zach Vernon is a recent graduate of Hope Christian. Zach works part-time, because he also attends UNM. He is the sales associate/office assistant for CJ's Upholstery.